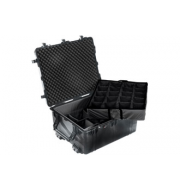 The Peli 1660 is a large size waterproof case that offers fantastic internal space as well as depth, making the case ideal for storing equipment to suit all purposes. 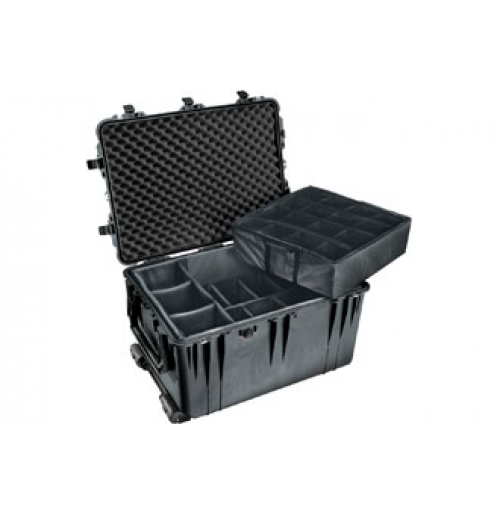 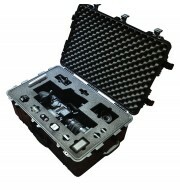 The pelican cases waterproof, dustproof and watertight properties make the case ideal for outdoor environments. 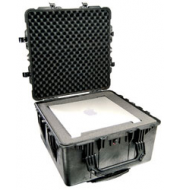 The case comes with wheels and an extendable handle, making it easier to transport the case with heavy items on board.